There are numerous hidden reasons for bad breath (halitosis), however four of them are very common. Xerostomia, the medicinal term for dry mouth, gives an ideal domain to anaerobic bacteria reproduction. Long periods of talking, smoking, drinking alcohol, and snoring are a couple of regular hidden causes. Most people experience foul breath early in the morning because lack of saliva production while they sleep. For healthy people, food odours are temporary and normal salivary flow will eliminate them within a few minutes. In any case, the individuals who suffer from dry mouth and lack of saliva find that even minor food odours may lead to long-term issues. Halitosis can be exacerbated by specific foods, for example, onions and garlic because they contain smelly sulfur compounds, while dairy, meat, and fish contain thick proteins which are utilized as a food source by the anaerobic, sulfur-producing bacteria. Refined and processed sugars also give a food source to bacteria. Espresso and juices can contribute to this issue because they are acidic and provide these bacteria with a perfect breeding environment. Inadequate oral care causes bacterial development on the teeth and gums. Teeth can't shed their surfaces the way skin can, so microorganisms can without much of a stretch connect to the teeth and stay there for expanded periods. If they are not continuously expelled by sufficient brushing, bacteria form into something called biofilm, generally known as dental plaque. 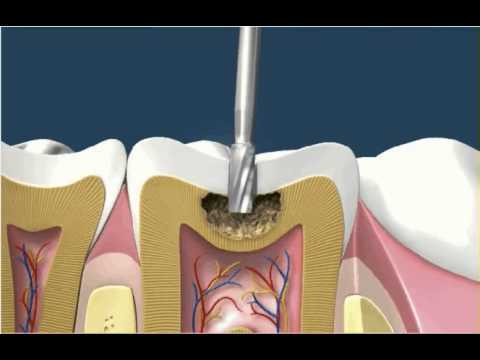 At the point when plaque is permitted to collect close to the gumline, it will harden and start destorying teeth and gum tissues because of extreme bacterial activity. This leads to gum illness, for example, gingivitis and periodontitis, which empower proteins from bleeding gums and sick oral tissue to fuel odor-causing bacterial. Tooth decay and poorly fitting or dirty dentures can likewise add to this issue. According to studies, an expected 10% of all halitosis cases are caused by specific illnesses. People who suffer from diabetes, kidney disease, cancer, lung disease, liver disease, respiratory tract infections, or metabolic issue regularly encounter chronic foul breath because of dry mouth. Sinusitis, pneumonia, bronchitis, postnasal drip, and polyps influence the airways and may likewise add to the issue. Other common illnesses related with bad breath include nasal smell and tonsil stones, yeast infections of the mouth, and gum disease. Certain medications, for example, antidepressants, hypertension meds, and antihistamines can factor into dry mouth because they decrease saliva production.